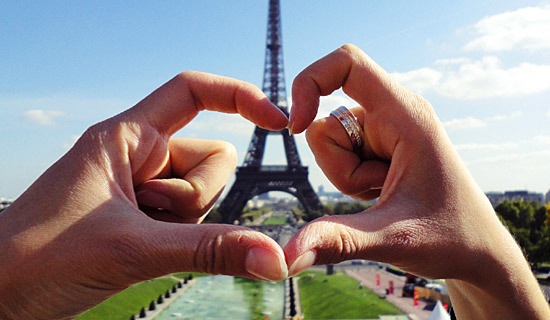 The best shows and musicals in Paris ! 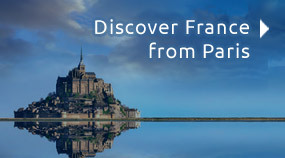 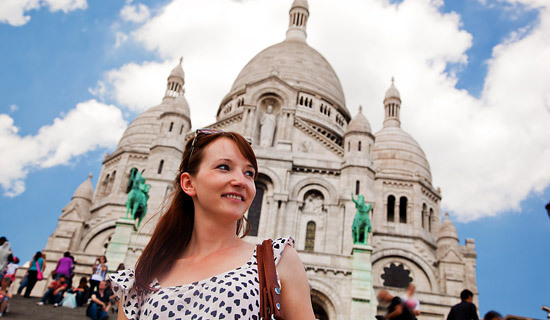 Paris is the best place for culture, art and shows! 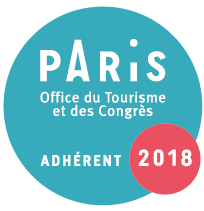 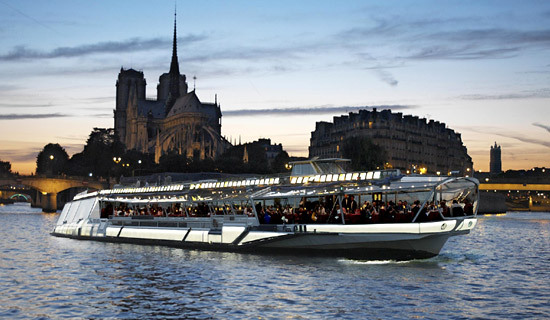 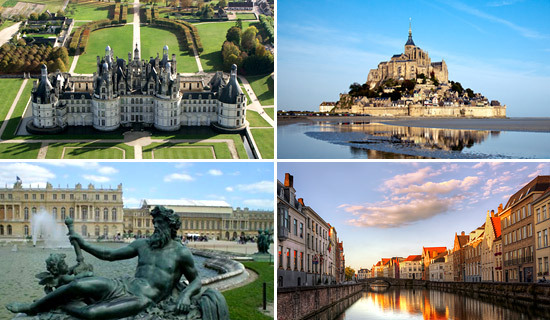 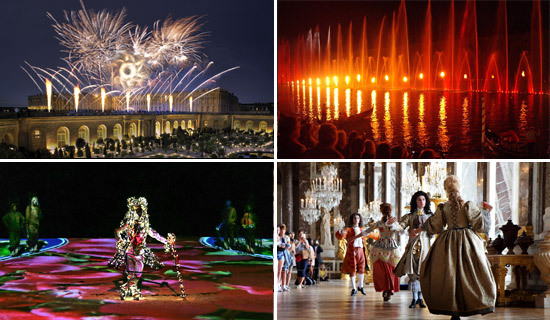 France Tourisme has selected the best shows performed in Paris. 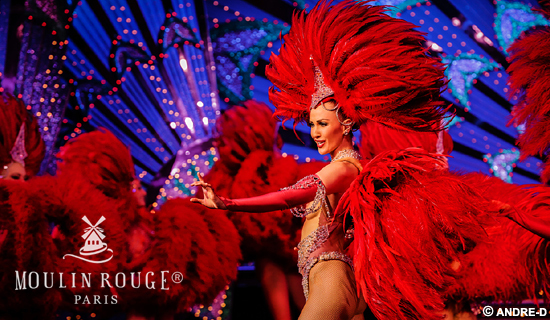 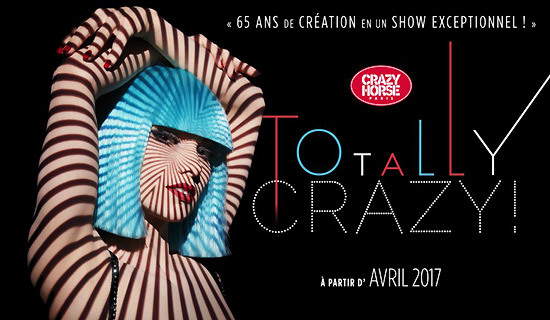 From the show Féerie of the Moulin Rouge to the show Paris Merveills of the Lido de Paris, from the show Désirs of the Crazy Horse Paris to the Seasonal Event show, discover our offers of shows in Paris not to be missed ! 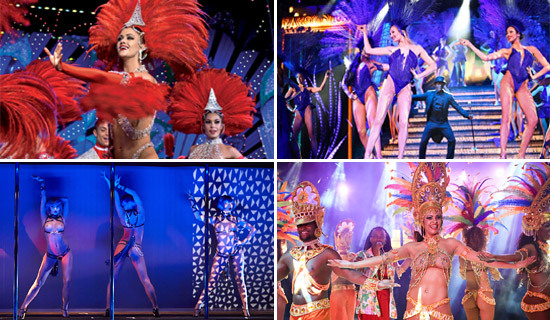 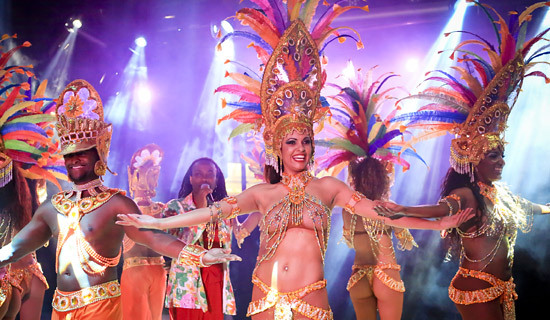 Dinner show and exotic ambience - New Show "SAMBAMOUR"
We offer an exceptional Brazilian party including : dinner with musical background, the new "SAMBAMOUR" show during 1h30, followed by a dancing night till 1:00 a.m. Don't wait anymore to book a "Sunny night" at the Brasil Tropical cabaret!